Friday afternoon in my kitchen. Good afternoon folks! It’s Friday, and I have a busy (but fun!) planned weekend ahead of me. 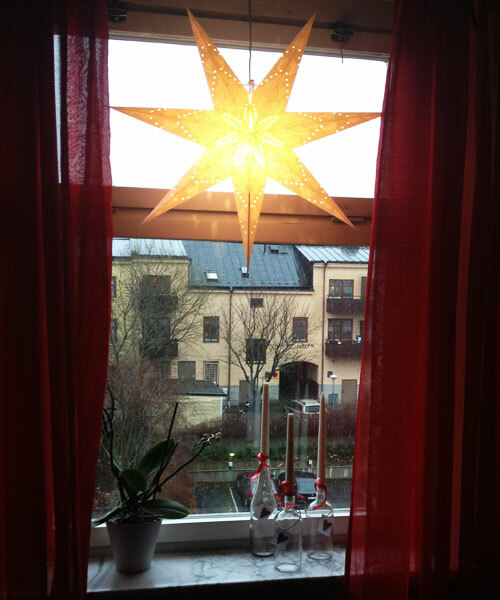 Sitting and drinking coffee in the kitchen right now with this view (although it’s a bit darker now while I’m writing this)..Liz is cooking Thanksgiving food like crazy. She worked a lot when the real Thanksgiving was, so we are gonna celebrate it a little later this year. Tonight we’re heading to the big theatre in town to watch the musical based on the store of “The Addams Family”. Gonna be fun. Oh, I just gotta give you a music tip: Michael Bublé’s version of All I Want For Christmas Is You (link to Spotify). I think it’s good. 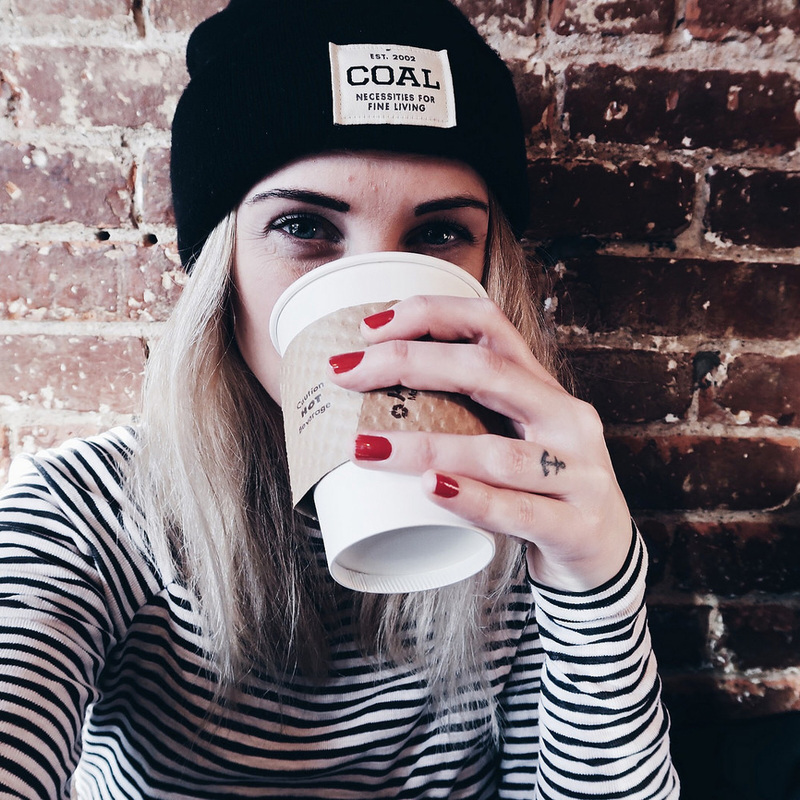 Such a random blog post, but just wanted to update you all a little bit more than usual..hehe. Are you gonna do it? I will give it a try. Back in town, and back to reality. Stockholm was fab! We drank yummy drinks in really cool bars, laughed a lot, did some shopping at Svenskt Tenn (wrote about that store in this earlier post) where we bought some trays and place mats. Love it. And the best; I was able to sing with the band, Blackbyrd, in Old Town Stockholm! One of my dreams came true, and it was so much fun!!! I believe my love posted a few pics from our long weekend, which you can check out here. We’ve been back for some days now, back in reality, where some things are pretty hard right now (hence the lack of blogging, I believe). I’m lacking some inspiration in all different kind of ways, and it will hopefully come back to me pretty soon. I’m working on a huge project in my life, which I have mentioned in this cryptic way before, and a lot of things are coming together right now, so I’m keeping myself big time busy. I can’t wait to share things with you all, but have decided to keep it to myself until everything is more set. Cliffhanger. What I want to say with this is, that this week is crazy busy, and Liz and I are also heading to Stockholm on Thursday for some days. Before that, I’ll take part in all the treatments I’m going through right now (sometimes several things per day), and some song/music rehearsal both with a band and with a choir. 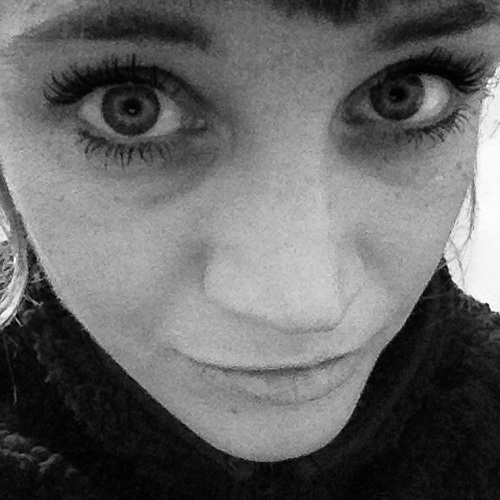 I’m hopefully going to sing with a band in the old town of Stockholm on Friday night, which is gonna be so. much. fun. We are gonna test out some stuff later on today, and see how we feel about it. But if it feels ok, one of my dreams will come true on Friday night. Amazing. I have always wanted to sing with a band, at a cozy pub/restaurant in a city which is not my hometown. So cool. Cross your fingers it will feel ok, and good, during rehearsal so we’ll do it on Friday! Peace out. 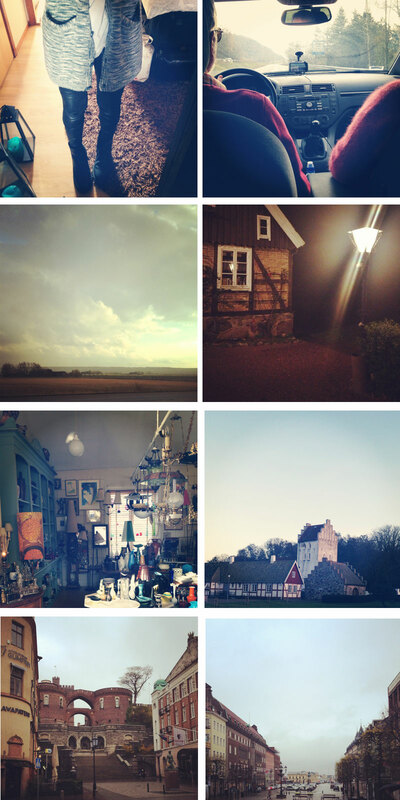 Liz and I on our road trip to Skåne last week. Pic. 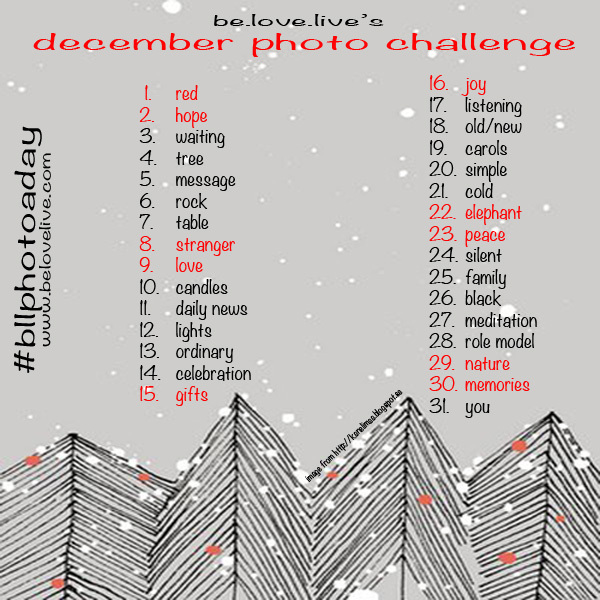 “stolen” from Liz’s blog. Hehe. When I was little, I said “mom” to you instead of “dad”, because I couldn’t say specific letters, or pronounce words correctly due to my defect as a newborn. But it was ok. You knew who or what I meant. After several surgeries you were always there, by my side, taking care of me, and gave me a few presents as something to motivate me before the surgery, when it was hard and painful. Every single time I was sick, and stayed home from preschool or school, you always asked what I wished for lunch, and I always said pasta and meatballs, which you always cooked for me. It was so yummy. Once I got older, and classes in school got harder and harder, you were there, so I could ask you for help. It almost always ended in a fight..And you know what, I believe the reason was, that we are so alike. We know we are right and we are both pretty stubborn when it comes to some things. When I was a teenager, I was always ashamed when someone called our home to sell something, and you talked them out of their own stupid deal. I was embarrassed. Guess who’s doing the same thing now? You love to film whenever you’re traveling, and then make tons of movies with menus, background music, different versions (short and longer ones). I used to really dislike you when you were filming me as a teenager. Nowadays, I really appreciate all the movies we have from different trips. Such a cool documentary from your life since you love to travel and do it every year. We are always joking together, or discussing different subjects pretty intensely. I always call you for advice, even if you are at work…Sometimes we joke about it’s always me calling you, so when your phone is ringing and I’m physical with you, we’re surprised (unless it’s a work day for you because then you’re crazy busy). I don’t get how you can do everything you do. Take care of a big family/relatives, travel out of town several days a week because of work, attend meetings on your free time, always help people when they need your help, and so on. You are always there for e v e r y o n e, and have always opened up your home whenever someone need to stay there. You have a really warm heart and I believe everybody can feel it, especially kids because they tend to always be near you. 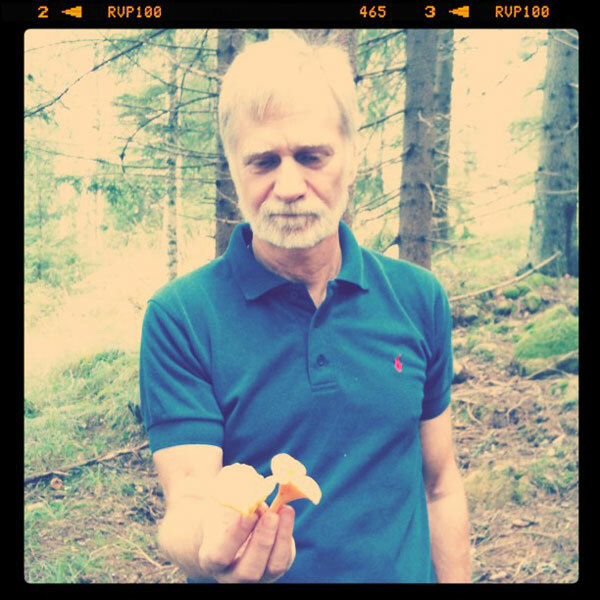 You are my amazing dad, and I’m so proud to be your daughter. Thank you for always being by my side, for loving me, and for being you. I love you, dad. Happy Father’s Day! Dad at one of his favorite places to be, the woods. I’m a little bit into Svenskt Tenn right now. Svenskt Tenn is an interior design company founded 1924 by Estrid Ericsson. Ten years later Josef Frank joined the business, and together they created colorful patterns which is the charatistic of the company today. It’s pretty famous in Sweden and you can check out their website here, or visit the store at Strandvägen 5 (if you happen to be in Stockholm). 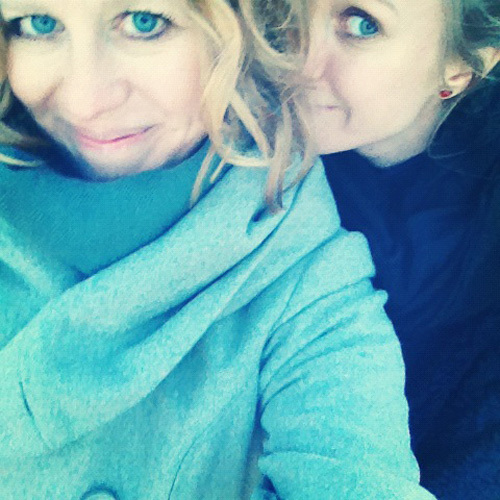 Liz and I are heading to Stockholm in a week and I believe we’ll do some shopping in the store then! The pattern Manhattan by Josef Frank and in the form of a tray, and some place mats. Josef Frank worked as a guest professor between 1942 and 1946 at the New School for Social Research in Manhattan. 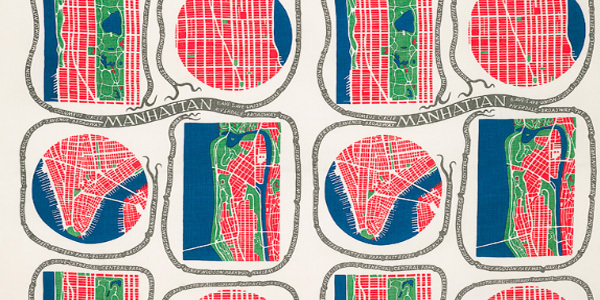 He found the city plan interesting and made a really simple drawing, and the famous Manhattan pattern was invented. 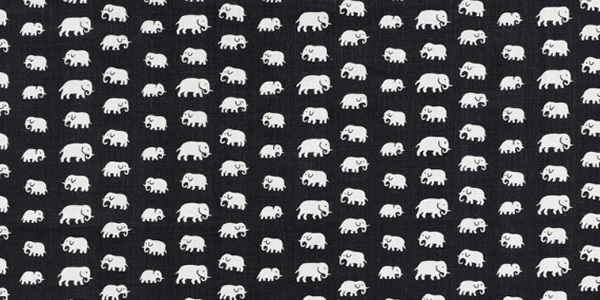 The pattern Elefant by Estrid Ericson and in the form of a tray but also some fabric (gonna be a pillow case for a special pillow I have had my whole life). 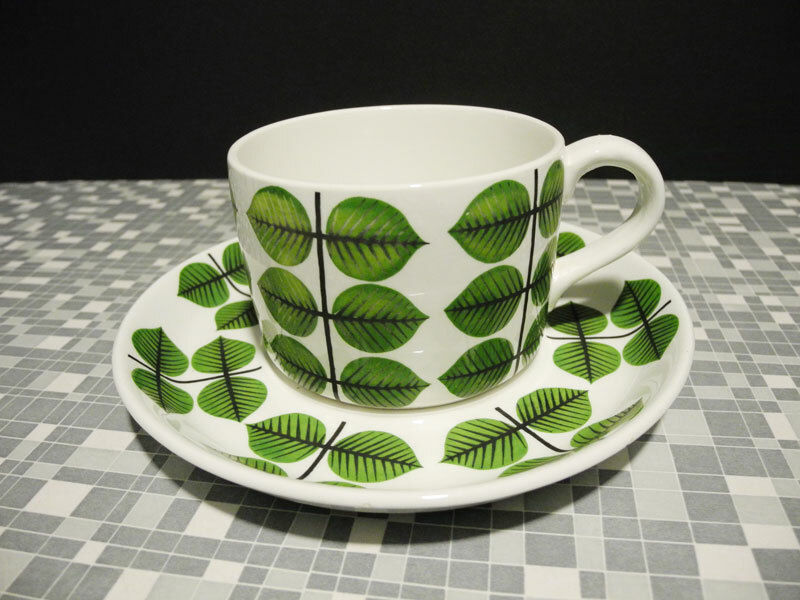 Estrid Ericson loved to travel and brought different design shapes, patterns, and souvenirs home. She drew this elephant pattern in the end of 1930. Her inspiration came from the Beligian Kongo (a Belgian colony in Central Africa in the beginning of 1900). l love this movie. Love this opening scene. Love this music. I love it all. 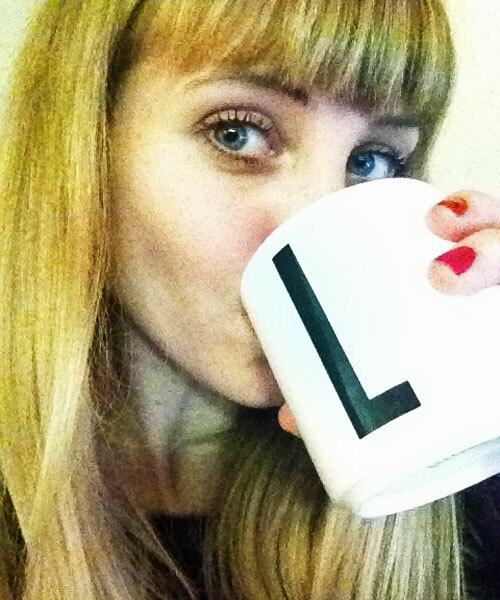 When we were walking around in a really rainy Helsingborg, I happened to find a store selling cups with letters on then. I was totally drawn to them, walked into the store, checked them out, and read about them. 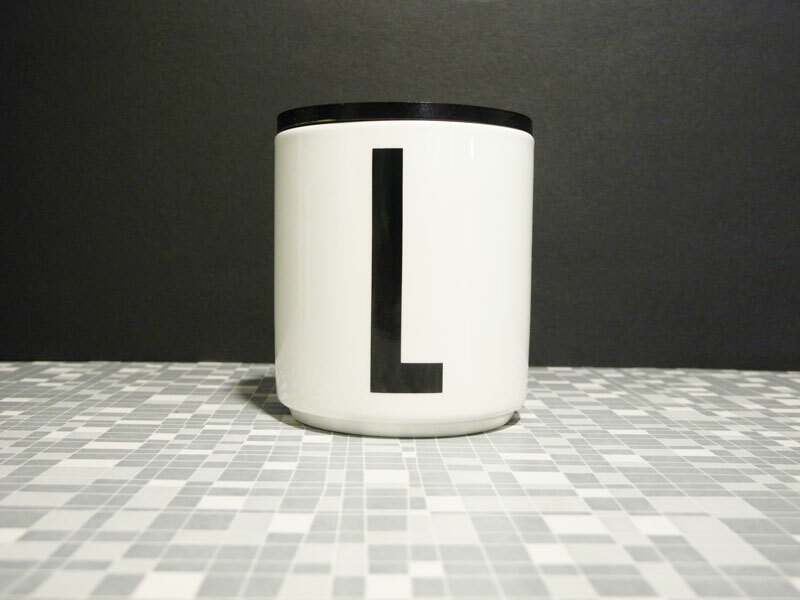 The typography on the cup was drawn by the Danish architect Arne Jacobsen (1902-1971), and the letters were originally created in 1937 for internal signage at the Aarhus City Hall. 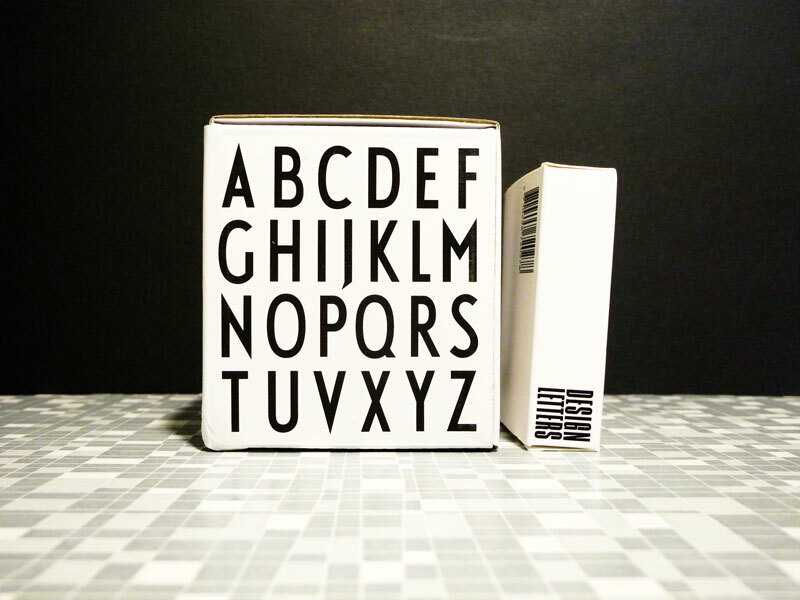 I truly fell in love, and bought my letter, and wouldn’t mind getting some other ones too. 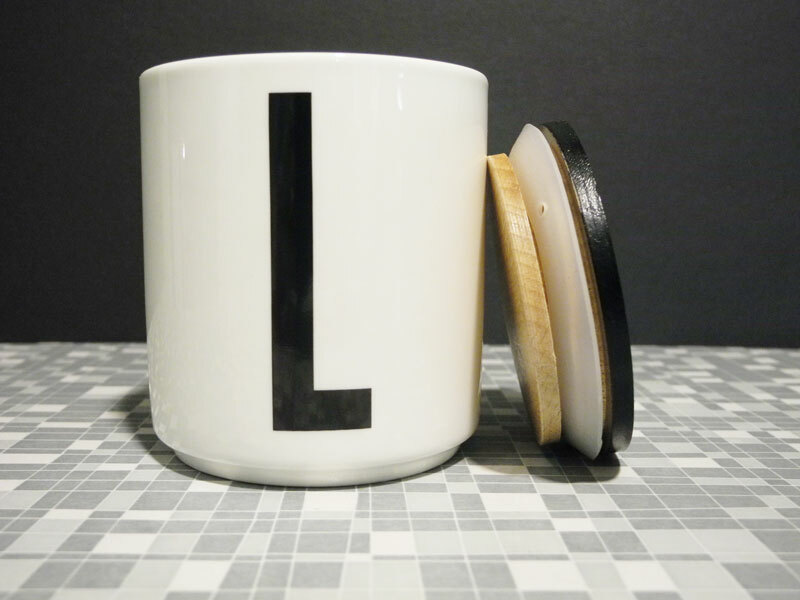 Find out more about the cups here. 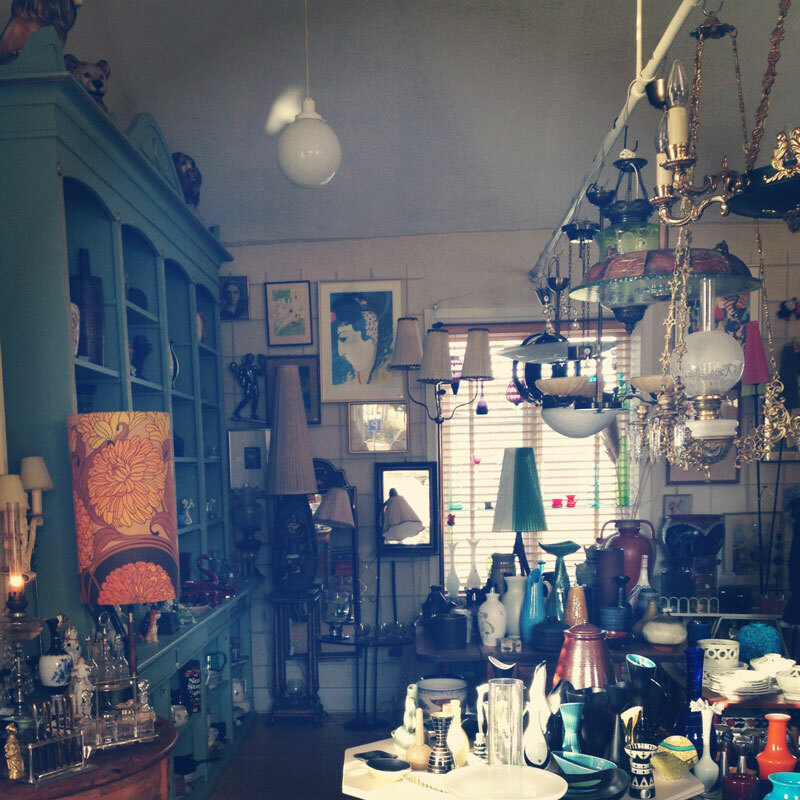 As I wrote about in the earlier post (link), we went a little crazy shopping in an antique shop. 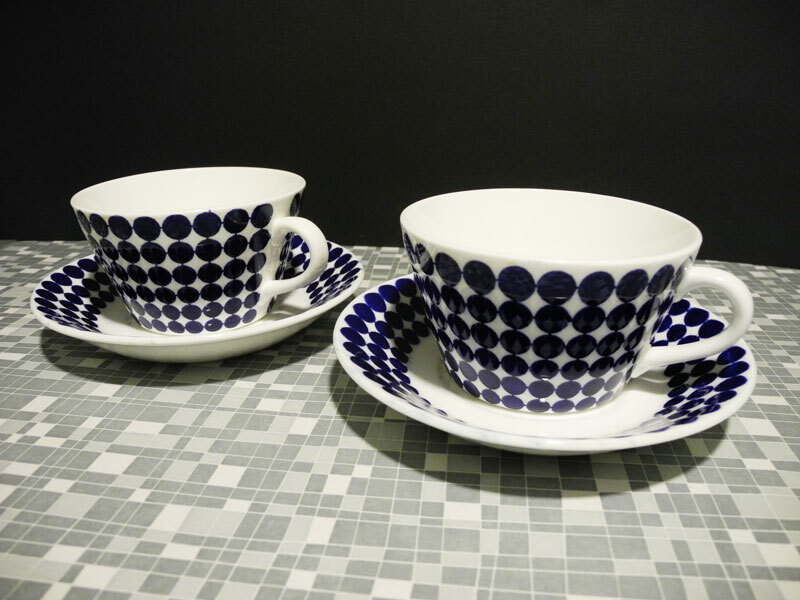 The reason why, was because we found the real retro Swedish china from the designer Stig Lindberg (1916-1982). I love it! For more info, click here. 1. Comfy outfit for the about 4.5 hours car ride. 2. In the car, heading south. 3. The landscape of Skåne. 4. Night time, at the place where we stayed. 5. The antique shop where we were shopping some. 6. Next to where my aunt lives. 7. 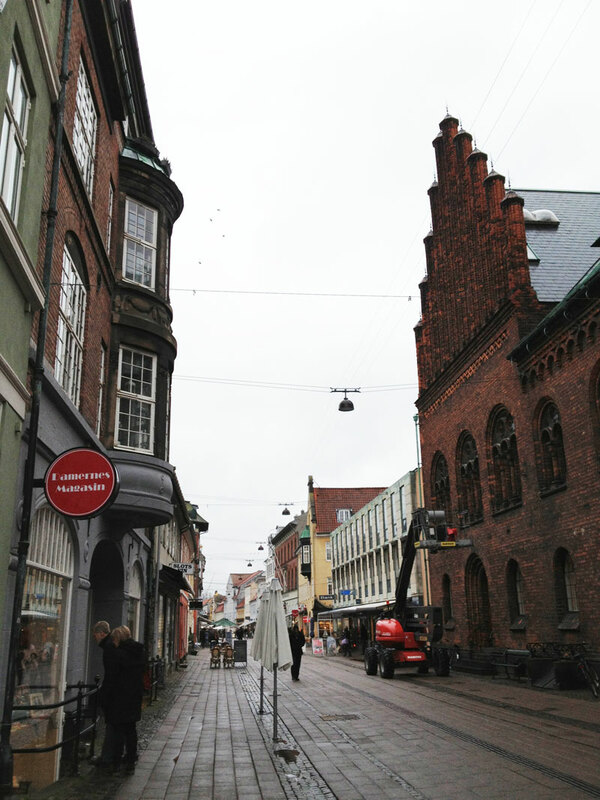 (A rainy) Helsingborg. 8. And again. 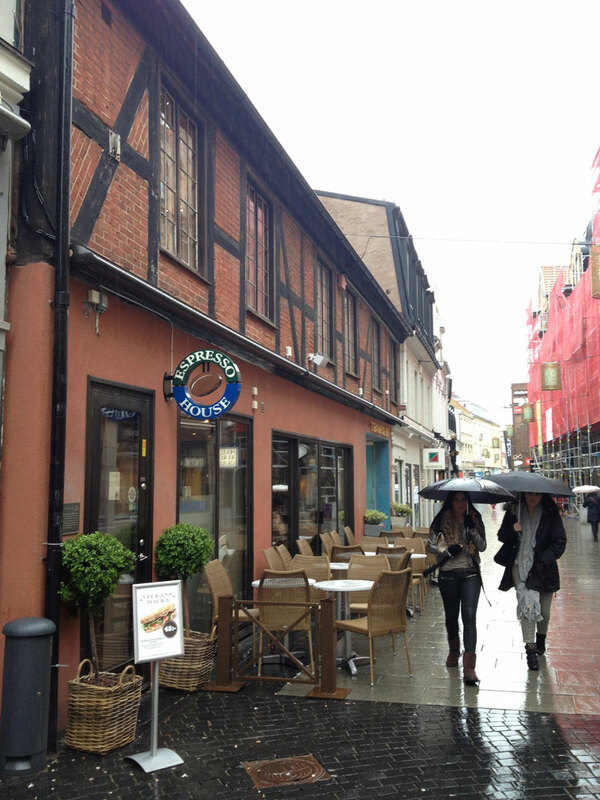 A rainy Helsingborg, but a really cozy Espresso House. 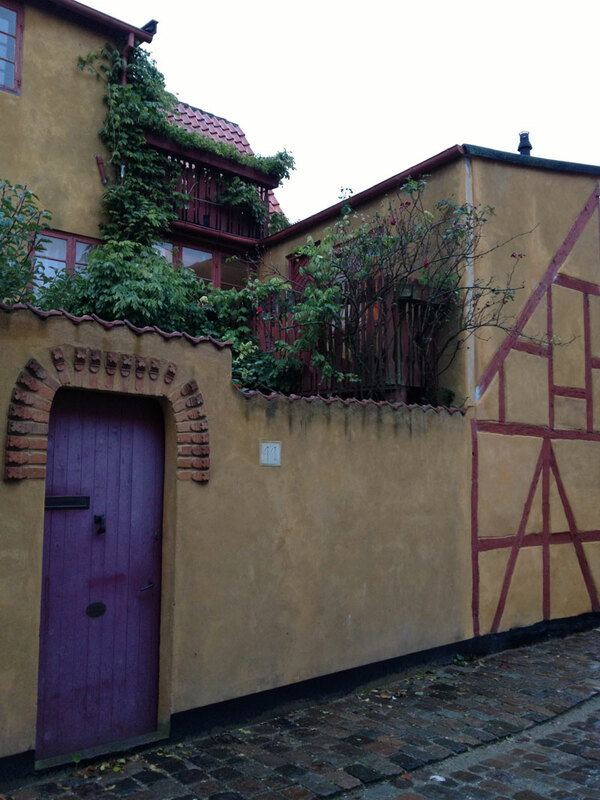 A cute, and almost hidden balcony in the middle of Helsingör, Denmark. 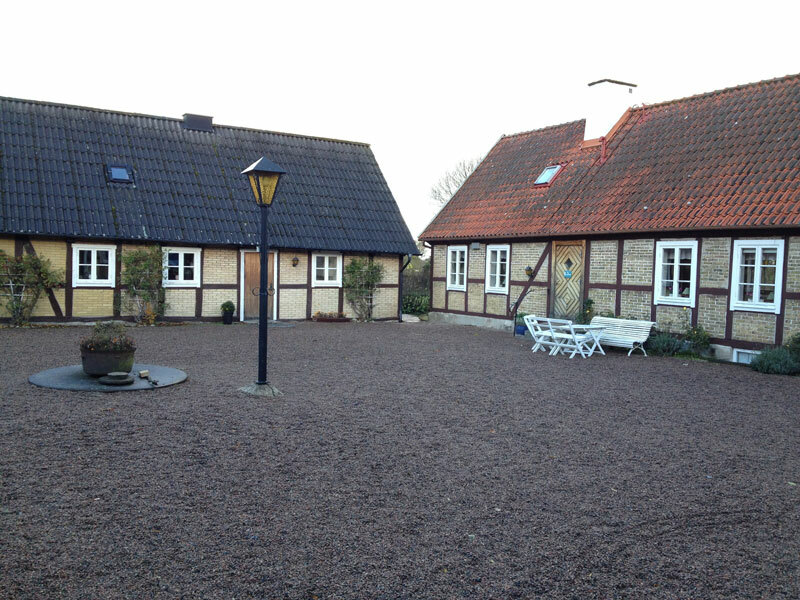 The typical look of the houses in Skåne, and also where we stayed.